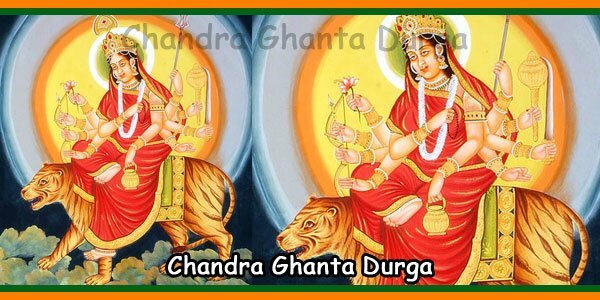 The most genuine form of goddess Durga we see today is the clay moulding of a ten handed goddess across a lion. 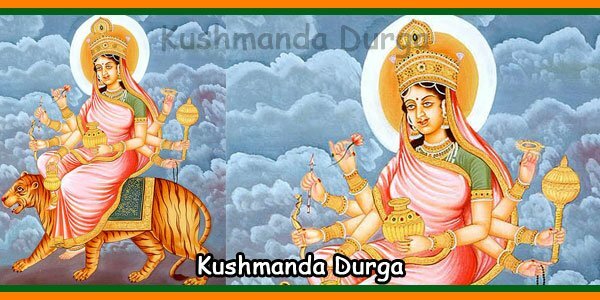 There are separate weapons in eight hands, and the remaining two hands hold a spear which runs into the chest of Mahishasura. 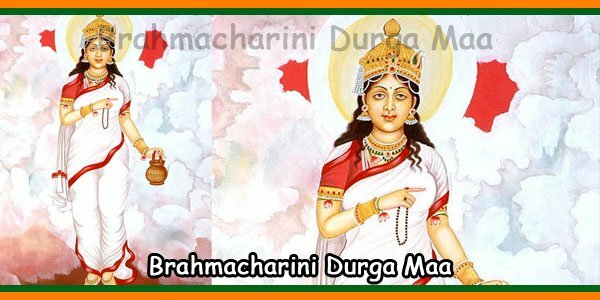 The four children of the Goddess namely, Laxmi, the goddess of wealth; Saraswati, the Goddess of knowledge; Kartik, the God of beauty as well as warfare; and Ganesha, the starter of everything can also be seen. The most essential part of Durga Puja festival is the Drum-beats. A special variety of drum, called ‘Dhak,’ is used, which, with its amazing rhythm, mesmerizes the hearts of Calcutta right from the day of ‘Sasthi.’ This drum is usually held on the shoulder and is beaten with two sticks, creating some magic moments. 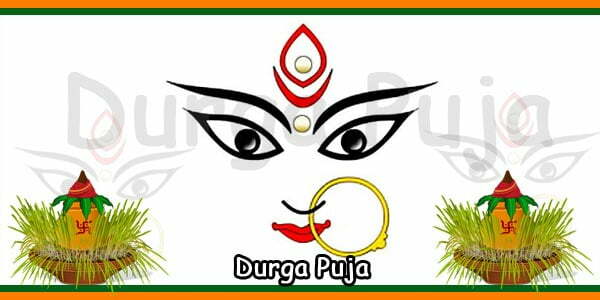 As far a traditional and household Pujas are concerned, the Durga Puja lasts for ten days, however, the main portion of the puja is limited to four days only. 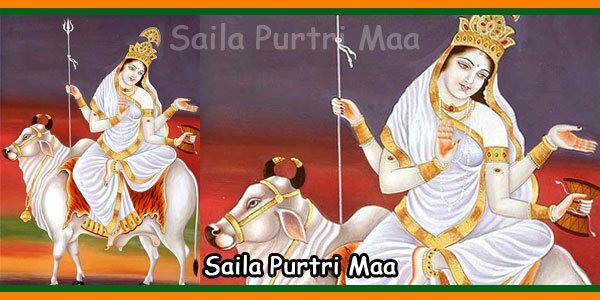 On the evening of ‘Sasthi’, the sixth day after the new moon, the main Puja starts, usually from below a ‘Bel’ tree. 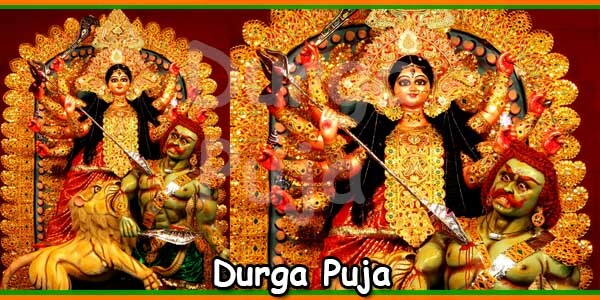 In the early hours of ‘Saptami,’ the ‘Pran’ or life of the Goddess is symbolically brought from a nearby river or a water pond in a banana tree and set up inside the image and begins the main puja. The crucial time is reached in the ‘Sandhikshan’, the crossover time between Ashtami and Navami . To conclude the festival, on ‘Dashami,’ the tenth day from the new moon, the image is taken in a procession and immersed in a river.